Custom designed t-shirts were printed with a lot of fun designs for the kids and parents in order to help raise funds for better opportunities for all students at Colfax Charter. 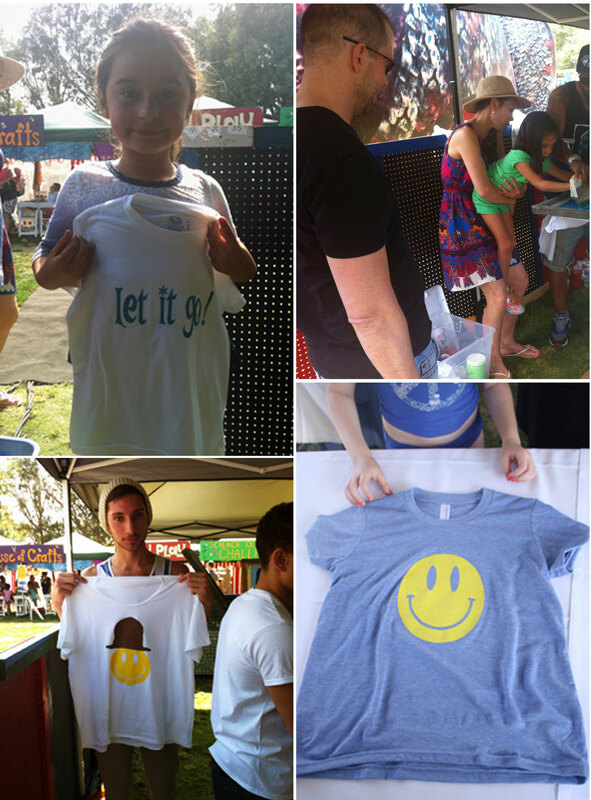 T-shirts were printed, the DJ played and the Tacos were made! 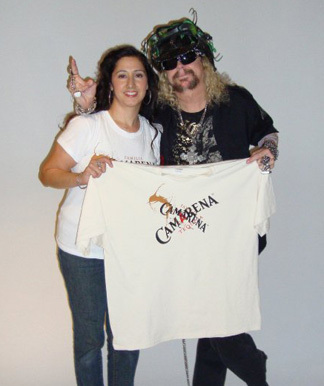 Inked In tees had the honor to print shirts at the Camarena Tequila Taco-Truck kickoff party! We had such a great time taking part in this fabulous fundraiser. We were amazed to see how many people showed up to support the cause. 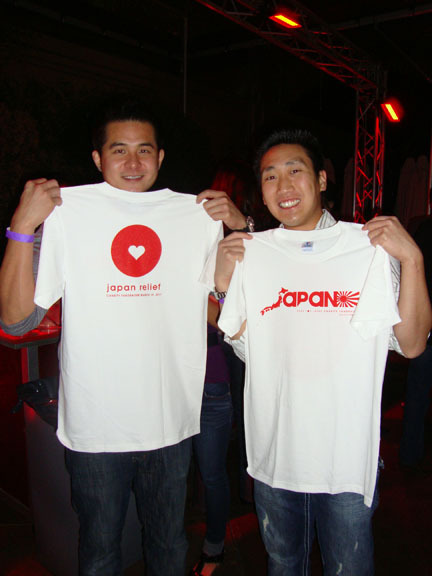 We pray Japan gets all the help they need! 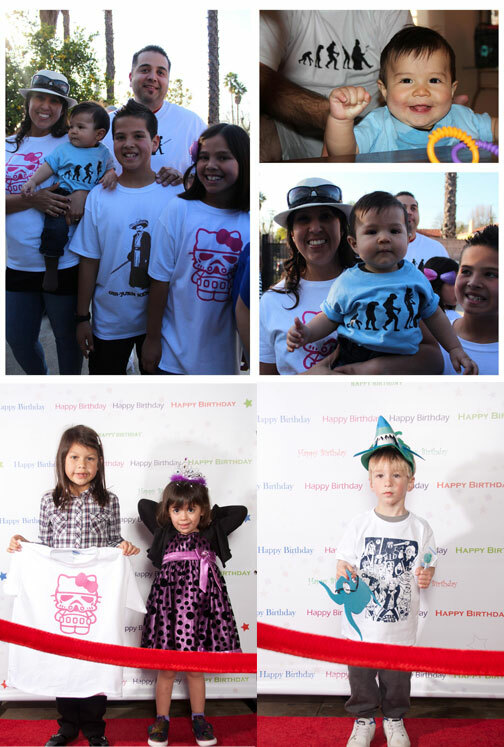 Inked In had a blast printing Star Wars themed t-shirts for kids of all ages at the Birthday party. Everyone enjoyed the Red Carpet experience as well! 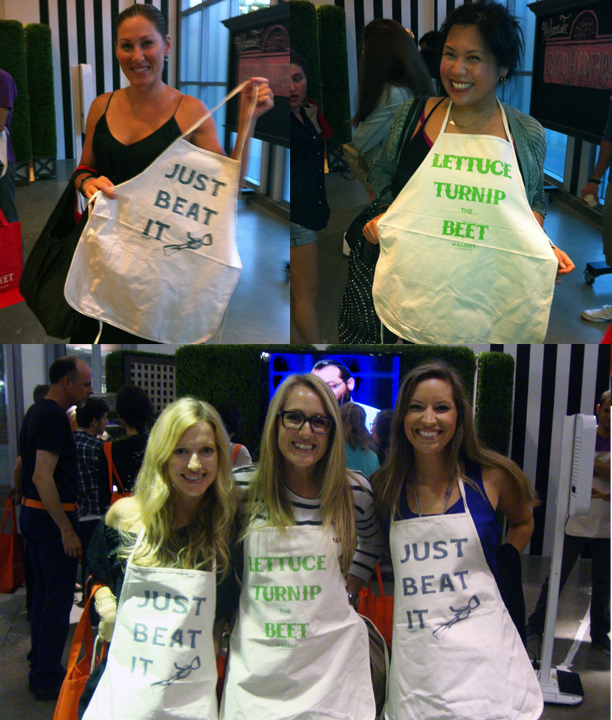 The Event took place at The Market, located on the third-floor Dining Deck at Santa Monica Place. Festivities included live entertainment by local musicians and artists, cooking demonstrations, food sampling, wine tastings, live screen-printing and Pop Up Boutique from Ivory Mason Eyewear. Live music was provided by Koffeehouse and live art by Meex-One.